​"Founded in 1916, The Garden Club of Santa Barbara is a non-profit volunteer organization dedicated to encouraging the knowledge and enjoyment of gardening, the art of floral design, the protection of ourenvironment and native plants, the preservation of thehistoric and horticultural richness of our community, and the active support of our civic projects." The objectives of the club are to stimulate the knowledge and enjoyment of gardening and flower arranging, to aid in the protection of native plants and wildlife, to encourage historic preservation, and to support civic beautification and planting. 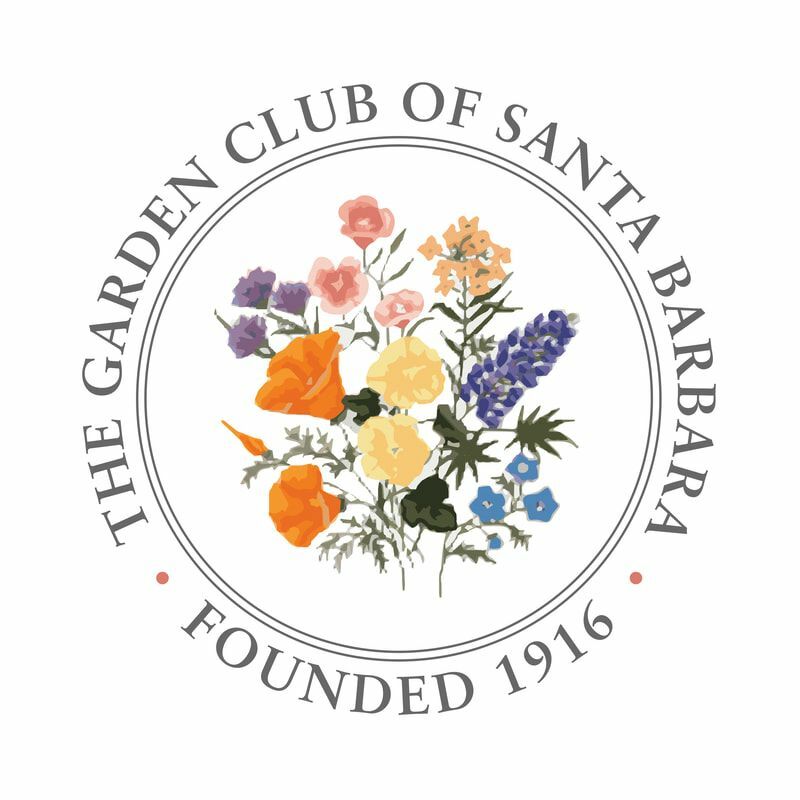 ​The first meeting of The Garden Club of Santa Barbara was held in April 1916 with annual dues set at $2.00 and a membership cap of fifty. 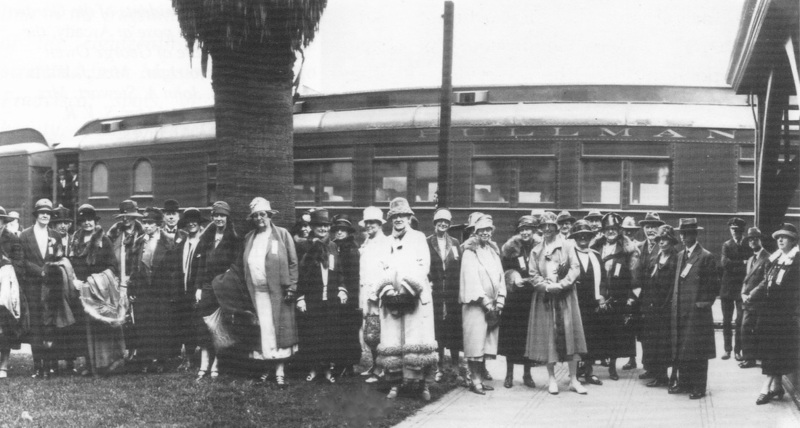 Reading the roster of those present at the first meeting is like reading, “A Who’s Who” in Santa Barbara in the 1910s. These ladies (and seventeen gentlemen) certainly must have enjoyed their meetings in members’ homes, which were some of the finest estates in the country.